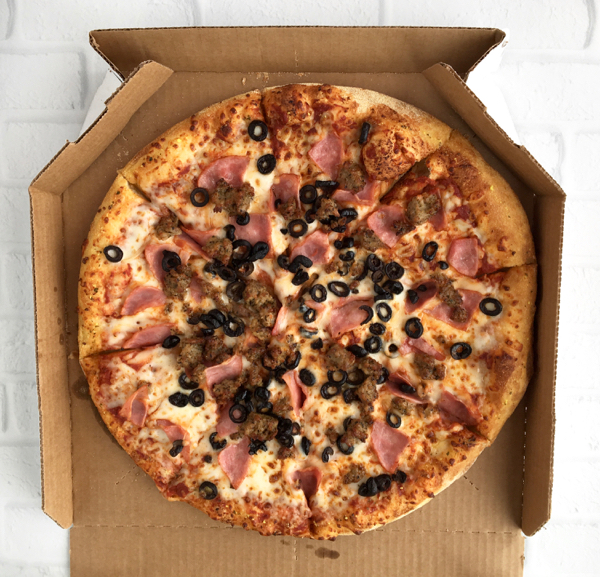 Get ready to save big the next time you order pizza with these brilliant Domino’s Pizza Hacks and money saving tips! Let’s face it: there is almost nothing that beats a good ol’ classic pizza. No matter what your favorite toppings or flavors are, pizza is one of the best comfort foods around. The only thing better than a pizza, is when you can score a free or cheap pizza! You heard that right. 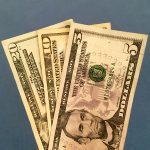 When you use these Domino’s Pizza Hacks and money saving tricks I’ve compiled, you can score cheap or even free Domino’s pizza! The best part is… you can actually combine these tips to increase your savings! 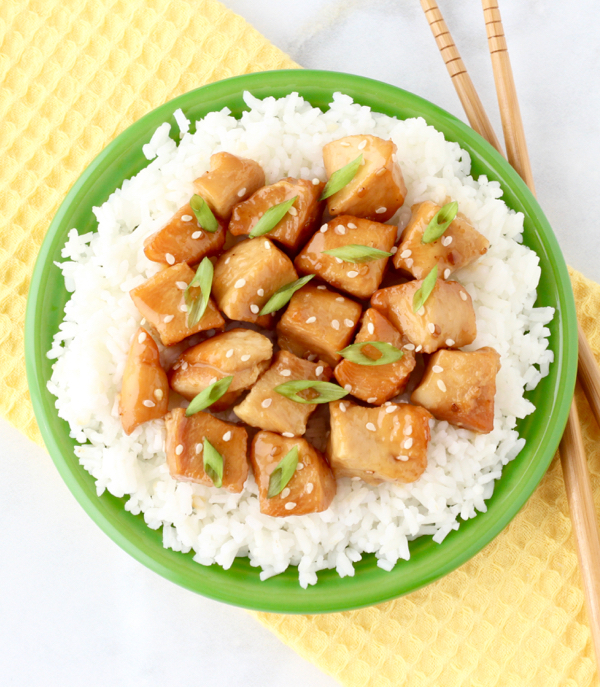 On the hunt for the perfect Mediterranean dinner?? 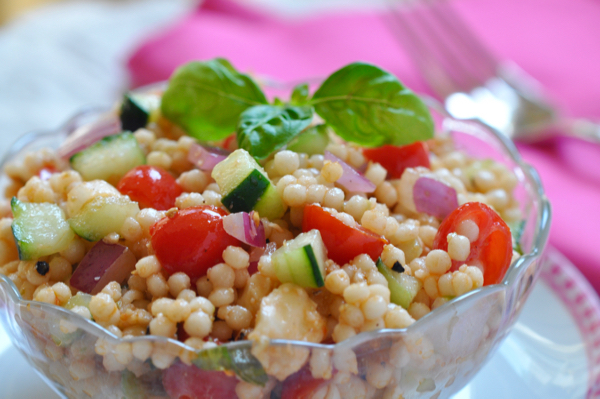 You’re going to love this Bruschetta Couscous Salad Recipe! Spring has sprung, and I am so glad as this winter was COLD! The days are longer; the sun is warming us up, and the Azaleas are blooming. As fresh tomatoes start to ripen, I can think of nothing better to highlight their amazing juiciness than this Tomato Bruschetta Couscous Salad Recipe – an unbeatable combination of fresh basil, mozzarella, and tomatoes at their best! This Corn, Cucumber and Tomato Salad from Guy’s Guide to Eating Well cookbook is another can’t miss, delectable healthy mix of fresh veggies. You know you are eating with nutrition when you have this colorful of a plate — each color providing important protective vitamins and nutrients. All the components of bruschetta tossed with couscous is about as good as it gets! I recommend using fresh mozzarella and basil in this salad. 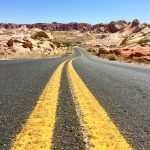 Before you hit the road, read this American Southwest Road Trip Itinerary from Las Vegas to plan your next road trip adventure! There is nothing quite like the Southwestern USA. No other region of the country boasts such a stunning array of deserts, mountains, forests, and canyons. The abundant rivers, lakes, and rare wildlife simply just add to this complex and beautiful display of land covering Nevada, Utah, and Arizona! 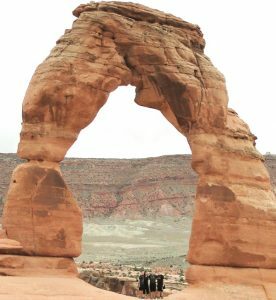 This region is also home to many iconic American spots like Las Vegas, the Grand Canyon, Arches National Park, among others! It’s safe to say to say that road tripping through this corner of America should be on everyone’s Bucket List! 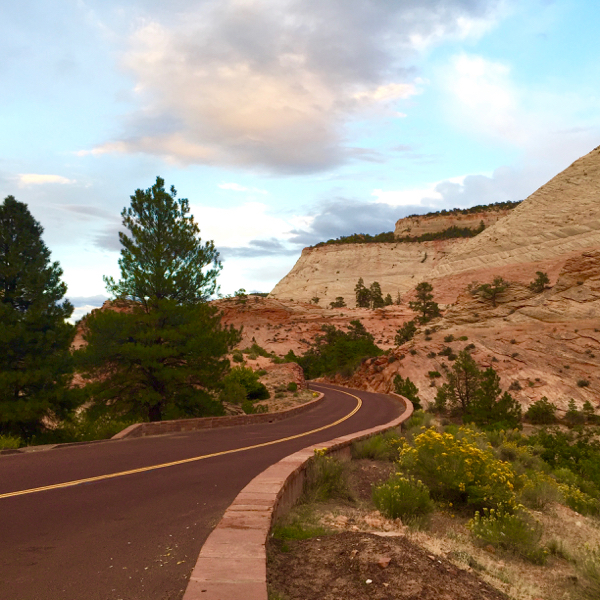 My 14 day American Southwest Road Trip Itinerary has the perfect mix of the region’s iconic sights as well as some hidden gems that are commonly overlooked. Having visited this region countless times, I’ve also compiled the best ways to save money on your trip, as well as tips on when you should visit and what you should bring! 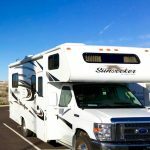 Heading to Nevada? Check out my Valley of Fire State Park Hikes and Tips for everything you need to know before you go! Just an hour’s drive from Las Vegas will take you to the tranquil Valley of Fire State Park, a red rock wonderland out in the rugged Mojave desert. With shady caves, windswept arches, ancient petroglyphs, and sweeping views, a visit to the Valley of Fire will leave you with feelings of awe and wonder! Seriously… it’s stunning! 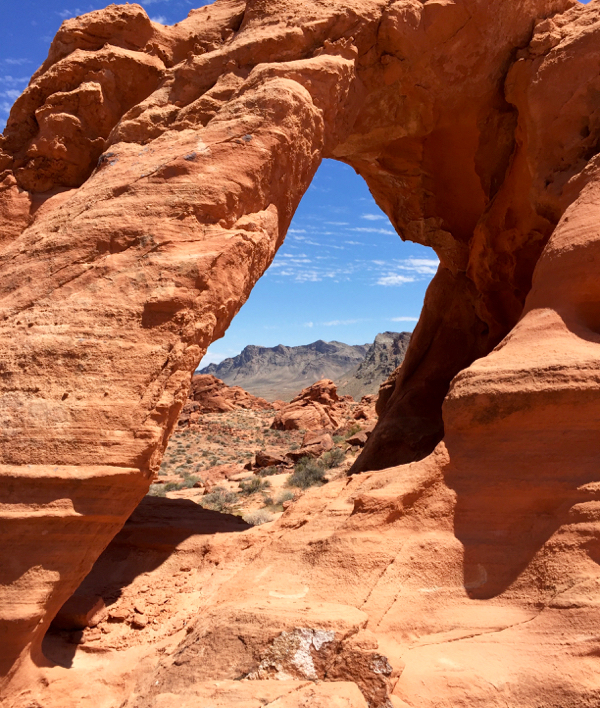 Before you plan your trip, check out these top Valley of Fire State Park Hikes and Tips to make sure you don’t miss a thing. I’ve compiled the best hikes and sights in the Valley of Fire as well as the top insider tips you need to know before you go! Are you ready to visit this hidden Nevada gem?